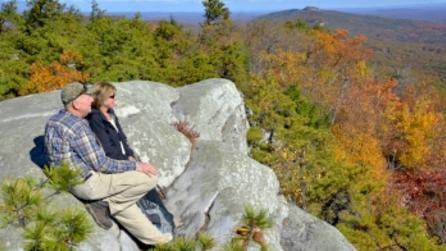 NYS has lots to offer for active adults planning their next memorable getaways! 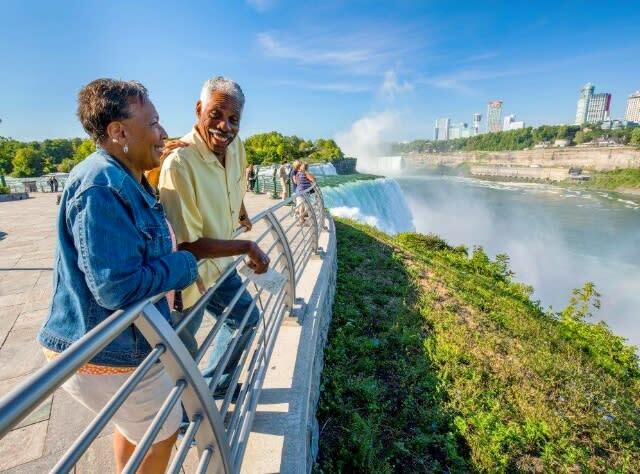 New York State offers once-in-a-lifetime vacation experiences like visiting Niagara Falls, sampling wine in the Finger Lakes, fly-fishing in the Catskills, boating in the Thousand Islands, and hiking in the Adirondacks. Visit the new National Comedy Center in Jamestown for interactive exhibits and pay tribute to your favorite comedians from Charlie Chaplin to Lucille Ball to Jerry Seinfeld and more. Step back in time at the Gold Coast Mansions on Long Island or at the National Baseball Hall of Fame in Cooperstown. Bringing the family? The Strong Museum of Play in Rochester, the rides at Coney Island, and the outdoor sculptures of Storm King Art Center are fun for kids of all ages. If you&apos;re looking for a quick weekend getaway, New York is home to many quaint towns and villages like Saratoga Springs, Lake George, Ithaca, and Cold Spring that are perfect for just that. New York&apos;s internationally inspired and local food and drink options are endless, whether you&apos;re into trying some of the state&apos;s best pizza and burgers or a regional specialty like Buffalo&apos;s wings or Binghamton&apos;s spiedies. 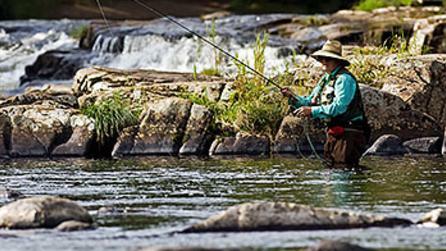 The state&apos;s world-class museums and historically rich attractions and landmarks will round out your trip. 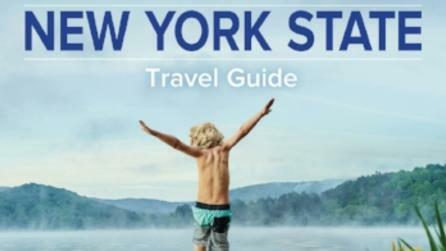 Looking for even more of an incentive to make New York State your next journey? 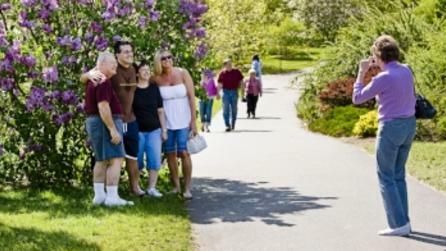 You may qualify for senior discounts at museums, attractions, and on transportation throughout the state!